It seems anytime that we host a party, I make sangria. It’s kind of became my thing for the drink to have at our parties. Though I am no expert when it comes to making up a sangria recipe, I have Seven Sangrias To Tempt You right now to go head into your kitchen right this minute and make one of these babies! 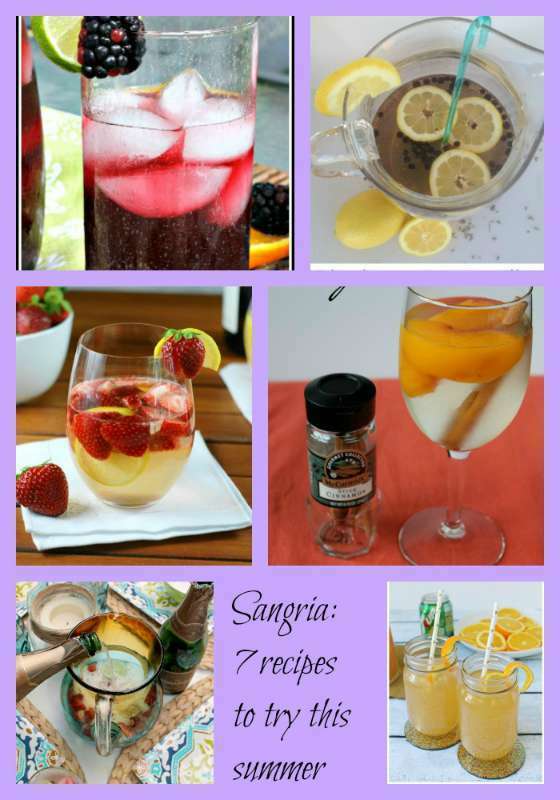 If you enjoy Sangria, you are going to love these luscious spins on a favorite beverage! 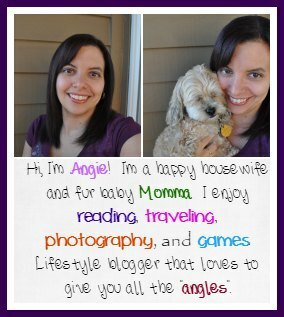 There is a variety for ever Sangria fan on this list! I can’t wait to hear which one you would like to try first! I think it is a toss-up! I might go for Fresh Strawberry Sangria, but Blackberry Vodka Sangria sounds great too! Which one are you going to try first? What time of year do you usually make sangrias or would you?